Amazon updated its Instant Video streaming app today, bringing it to version 2.9.5. As the build number indicates, it’s a fairly small update, but it should make users happy with its improved support for the iPhone 6 and 6 Plus. 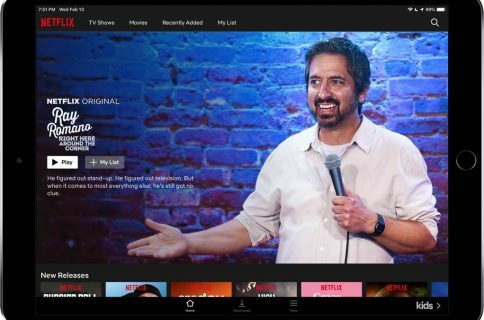 This means that streaming videos should look better on the larger, higher resolution displays of Apple’s newer handsets, as should the app’s menu system. You can now see more content in a single glance, making navigation easier. Rounding out the update is the usual slew of bug fixes and performance improvements. The release comes alongside the launching of Amazon’s new ‘Prime Now’ app, which offers one-hour delivery on items to users in select markets. Amazon Instant Video is similar to Netflix, in that it offers on-demand streaming access to movies and TV shows. The library consists of over 40,000 free titles, and over 200,000 titles that are available for either rent or purchase. 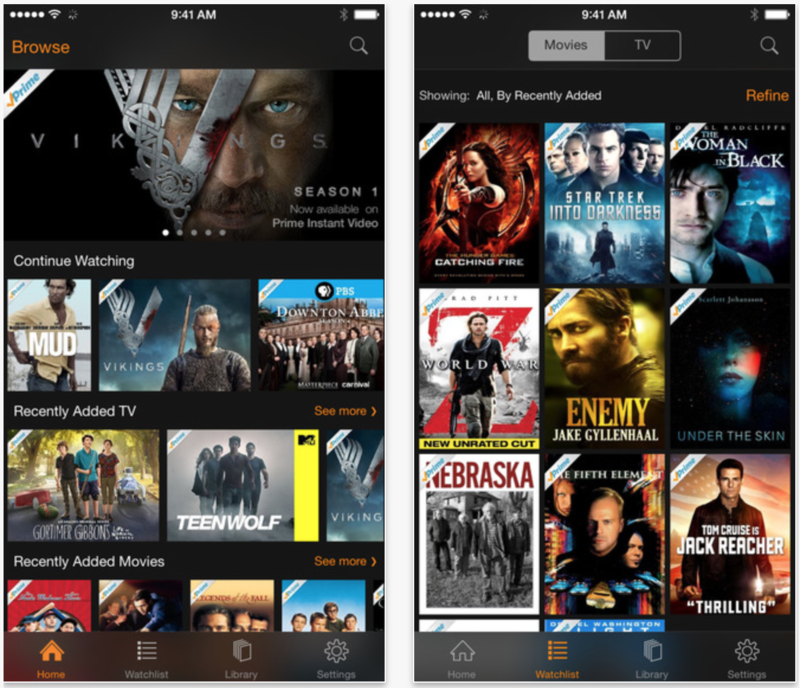 Amazon Instant Video is free for Amazon Prime members, and the app is free in the App Store for iPhone and iPad.